rend lake crappie are great. the bridgea are good as well as stake beds and brush piles . big limits are showing up now . bright colored jigs are the deal. Rend crappie fishing is startin to pick up. Fish are all over the place , deep and shallow .We caught more of our better fish shallow however. Jigs tipped with minnow were the deal. They want a big bait right now . Bass all over are busting shad and being caught on shallow cranks ,spinnerbaits ,and the beaver . Red hot fishing is at any minute. get out there. well fall crappie are starting to turn on . Rend lake is just starting to get right. 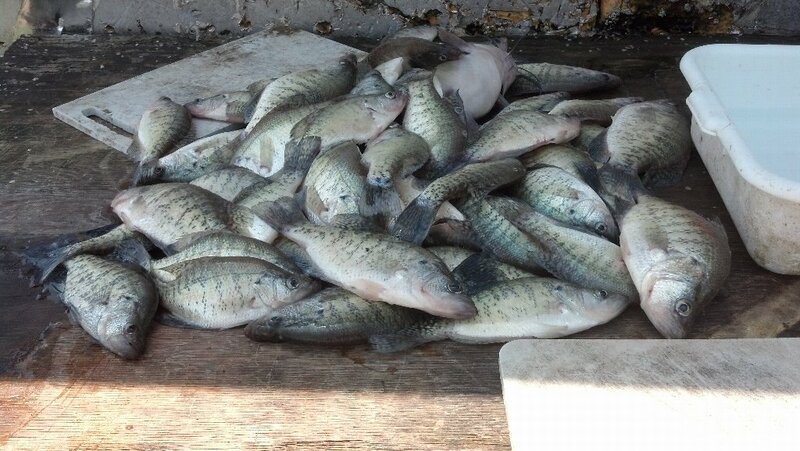 The crappie can be caught all over dweper brushpiles and shallow cover as well. Jigs seem to be the best . Anyone thats planning on coming down needs to call and book guides and lodge now. we are all getting booked up.Bass are shallow ,small cranks and spinnerbaitsre good. Crab Orchard bass were crunchin a swim jig and a 1.5 squarebill. Egypt been hit and miss , my best action was at night all of august . Rend lake crappie are on fire. we are catching limits almost everyday. Main lake flats and stumps as well as brush in 8 _ 16 feet of water is best. Jigs and minnows are both working well. Catfish are on as well. Drift cut shad ,shrimp or dip bait . Lake egypt bass are great as well, night bite is on . call us for summer dates still available . 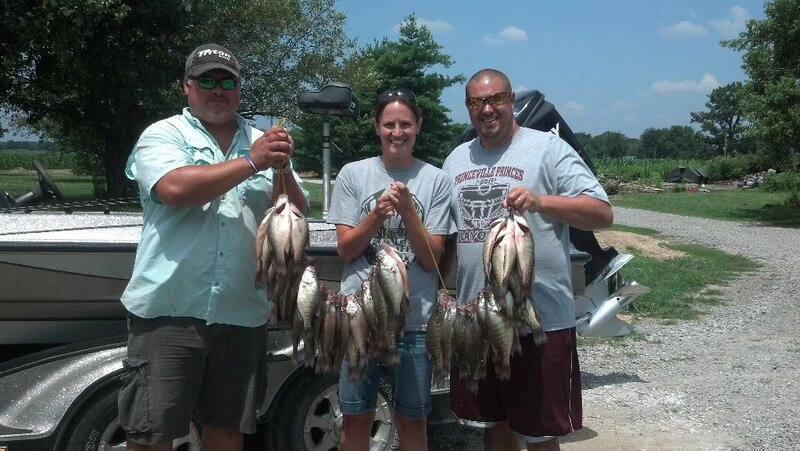 Rend lake crappie and catfish are both summer hot. the crappie are deep finally, jigs and minnows will both catch good numbers . Catfish can be caught any where, cut shad ,shrimp,and dip bait are all working .fish are spawning on the rocks and also on flats for the drift bite. bass on egypt and crab are excellent. fishin is awesome in the summer in soutern illinois. check any of us out for a great trip and stay at the boneyard lodge. well folks, bush fishing on rend lake is coming to an end. 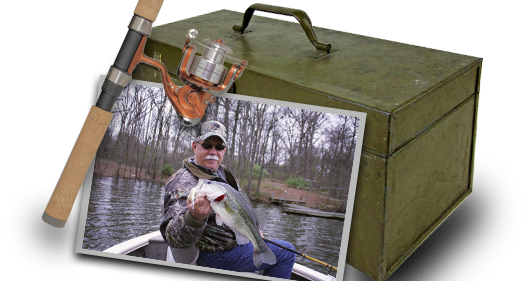 you can still catch crappie in the bushes and cattails. T he RED HOT june depandable is about to start . fish deep on flats and drops jigs and minnows will both work. bass at rend are startin to show back up . cats are almost in the rocks spawning so grab a slip cork and something stinky and head to rocks, 3 5 ft i am running a summer special and my partners are too. 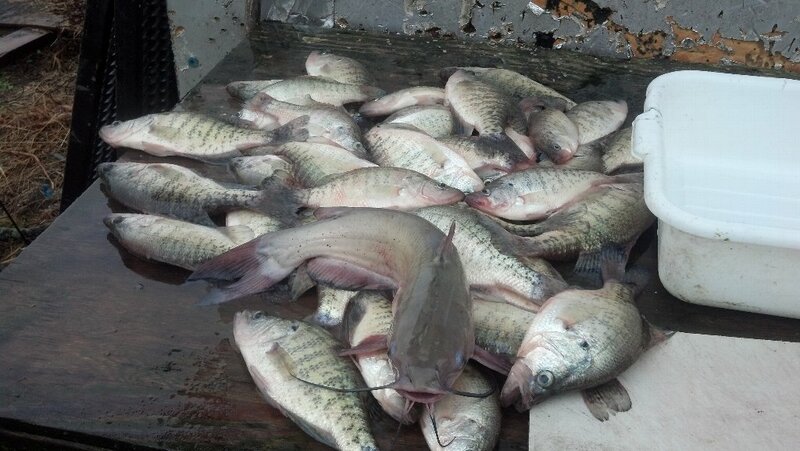 290 gets full day crappie ,bass ,or whatever and an overnight stay at the boneyard. 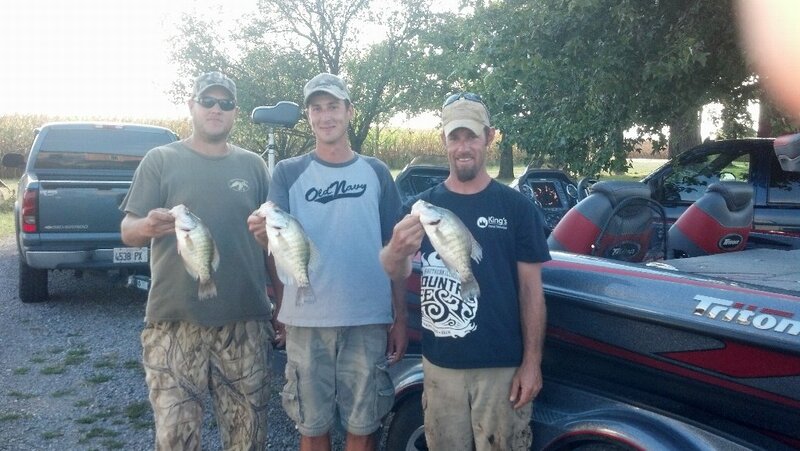 so call and let us show u crappie are on fire in the summer at rend lake .